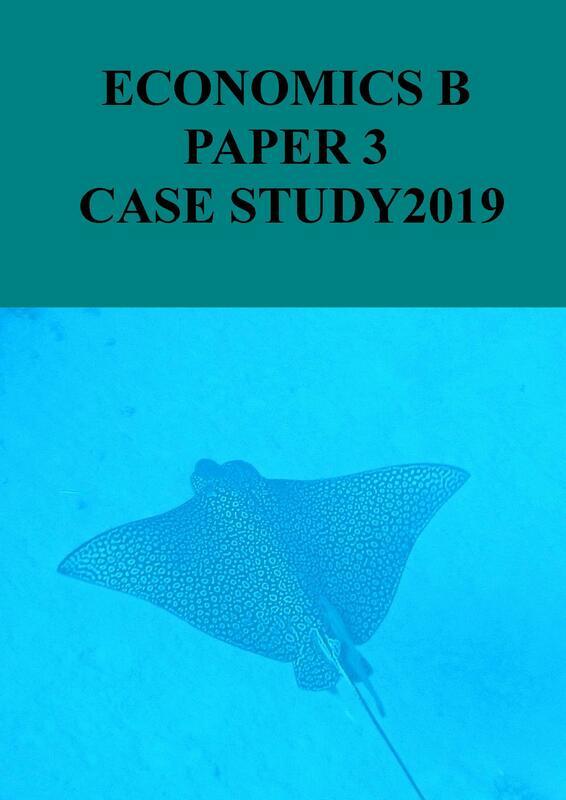 Designed for teachers and students preparing for the Economics ‘B’ Paper 3 examination on 4 June 2019, this new Case Study is the thirteenth in our annual series. They have been regularly purchased by the clear majority of centres doing the course. This 15,000 word guide with over 30 diagrams, complete with CD, is photocopiable within the purchaser’s institution. Each of the main chapters considers economic theory, application to the labour market, and an evaluation of government responses. It will be written following publication of the pre-release material in November 2018. The accompanying CD contains most of the written content. A sample of last year’s equivalent work is available alongside.